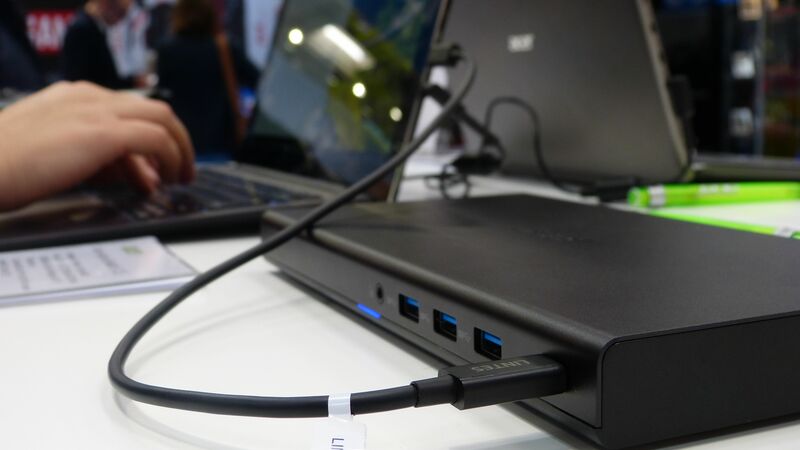 It feels I’ve waited years for a consumer-grade docking solution that includes a graphics card. 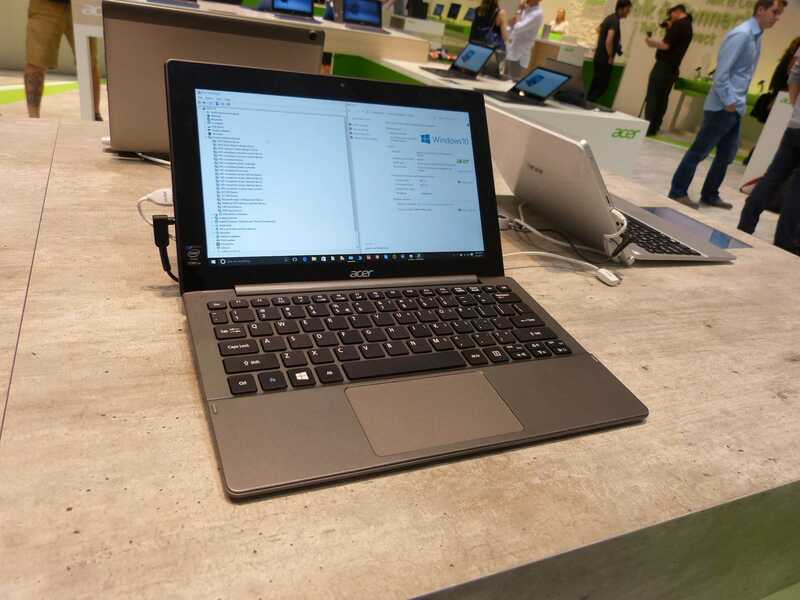 The Acer Graphics Dock a, theoretically, universal Thunderbolt USB-C graphics dock (Nvidia GeForce, details below) brings it all together and while 300 Euro sounds expensive, it’s a good start for a consumer-grade docking station and shows the way for the future of dockable ultramobile PCs. 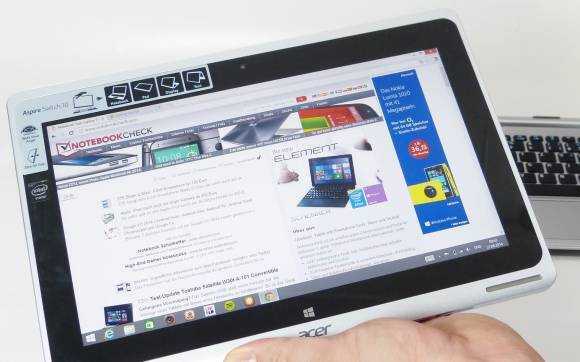 Acer Graphics Dock hands-on at the end of this article. 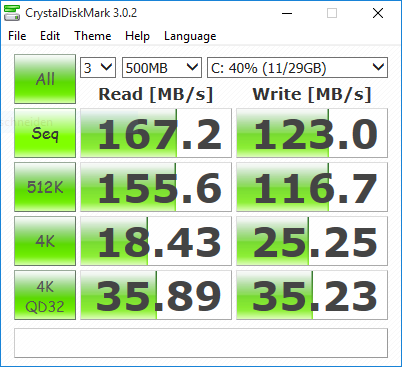 Update 15 March: I quoted a GTX 940M in the video. That information is incorrect as there is no GTX 940M. 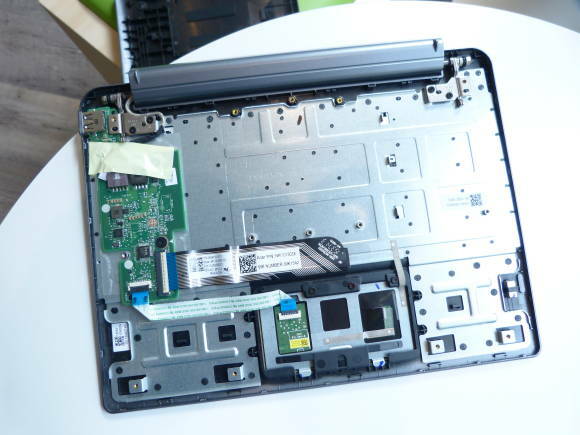 We’re currently trying to confirm leaked information that shows a GTX 960M inside. That makes more sense and could take it from ‘low settings’ to ‘medium settings’ PC gaming. Update: Confirmed by Acer: It’s a GTX 960M inside. 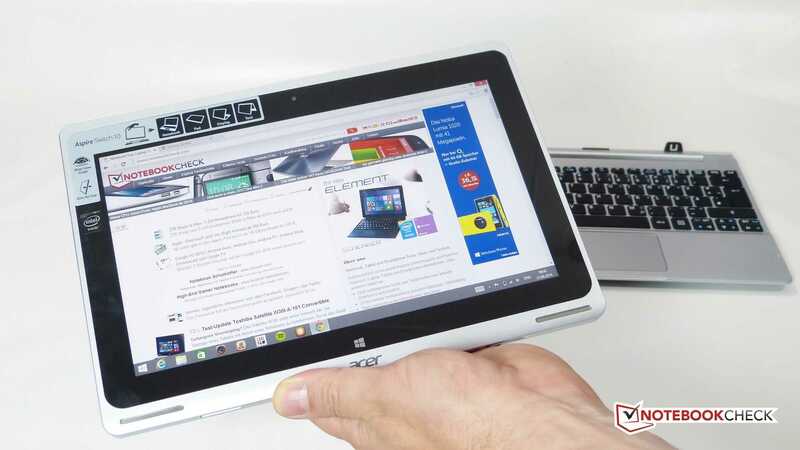 Hands On, News Comments Off on Acer Graphics Dock Hands-on. Thunderbolt and GTX 960M goodness. I have the Acer Aspire Switch 11V with me in the studio and have just posted the review video for Notebookcheck. It scored 76% in their review so let me tell you why it wasn’t a huge win. 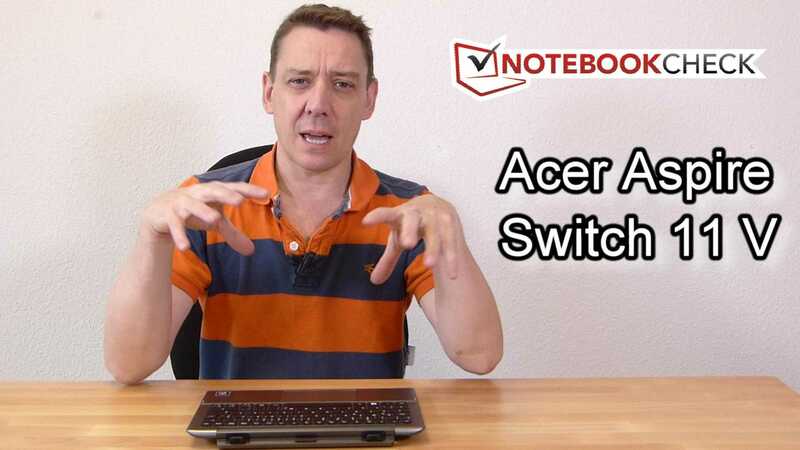 The Acer Aspire Switch 10V takes the new 11V design and shrinks it down a little to make an overall improvement on the original Switch 10. There’s an Atom X5 (Z8300) on the inside along with a Full HD screen. Hands-on video at the base of this article. 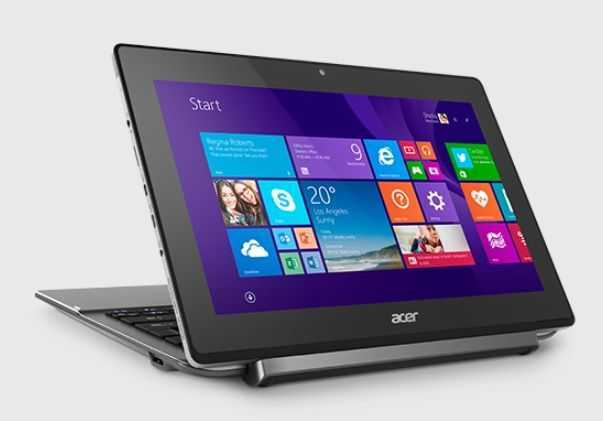 News Comments Off on Acer Aspire Switch 10V updated with Xtom X5. Hands-on. 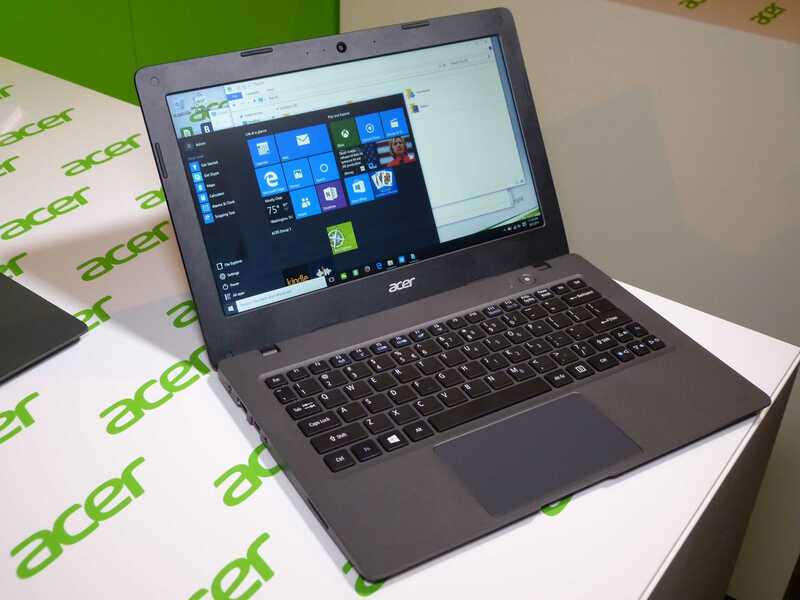 Acer launched a new Chromebook at IFA today. 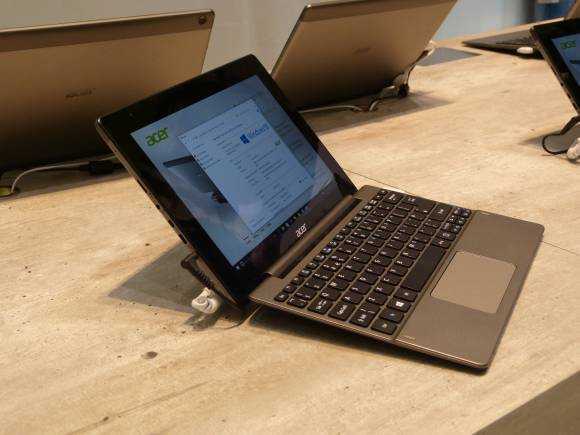 The Chromebook R11 is a lightweight 11.6-inch convertible with a good keyboard and large touchpad. The 1366 x 768 screen is entry-level but the Braswell processor should offer quite a bit more than the ASUS Chromebook Flip that it will compete with. Hands-on video below. 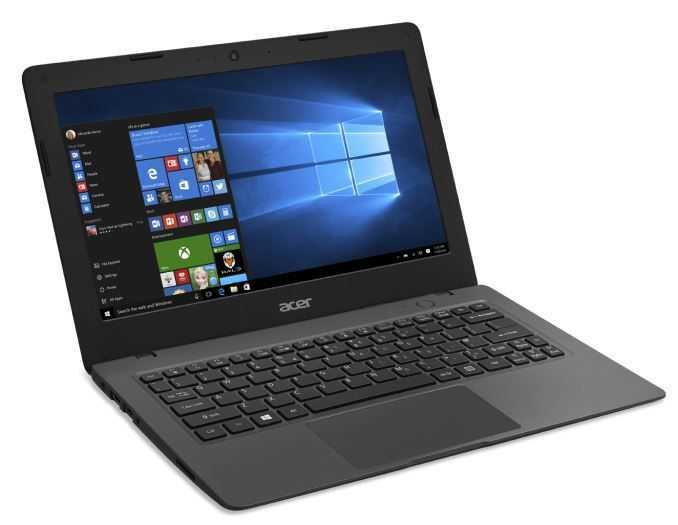 Please, if you are looking at low-cost laptops and reading articles today that say the new Acer Aspire One Cloudbook is a Chromebook competitor, or worse, uses the K word, think again. It’s not. 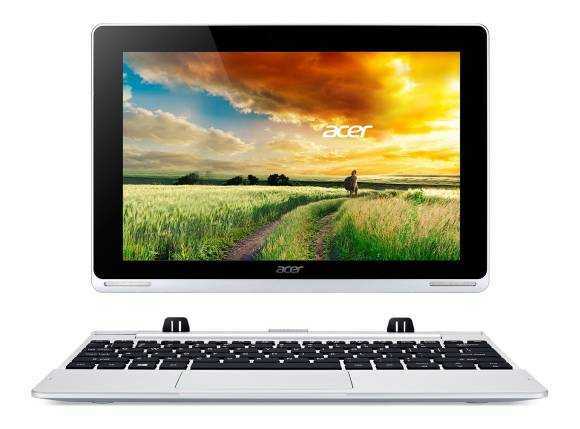 A stream of articles published after the launch of the Acer Cloudbook today will have you believe that price is the way to compare between the two laptop segments but they are wrong because even at the same price, the Cloudbook is nothing like a Chromebook. 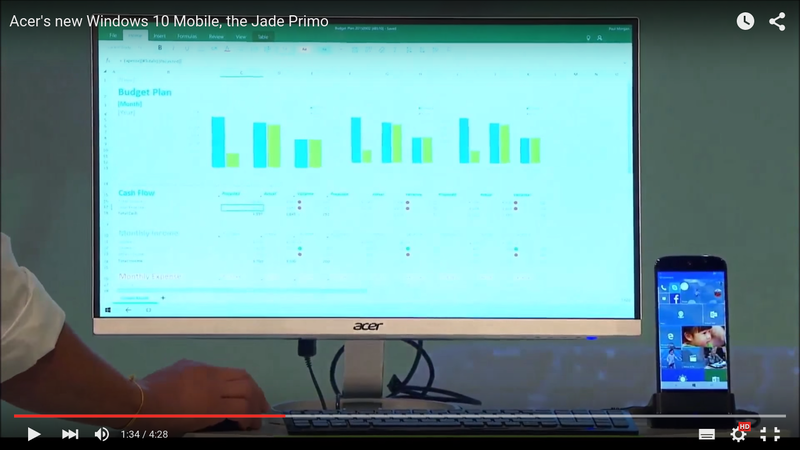 Even if you ignore he Chromebook comparisons there’s another issue. 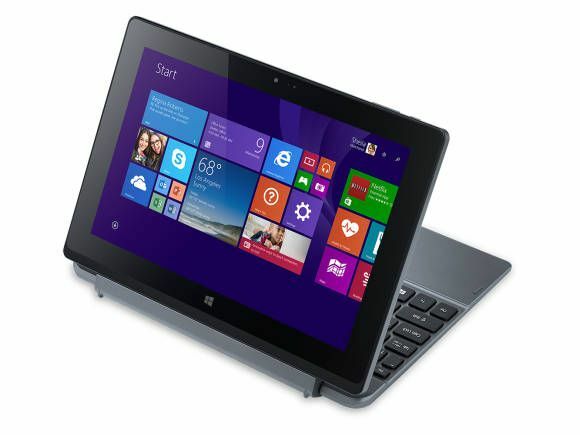 The 16 GB Cloudbook is not exactly going to be barrier-free with Windows.